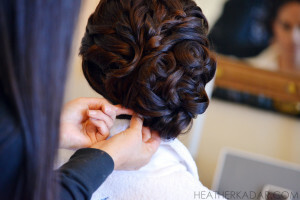 Northern Arizona Glam Squad are the experts in hair styling and updos. Our team specialize in a wide variety of hair designs for portrait, evening, special events, fashion, editorial, commercial, period and wedding hair. Please visit our wedding hair and makeup website at www.nazglamsquad.com for more information on wedding and bridal services. We begin this service with a consultation, and we highly recommend you bring along a hair design images, or email us a picture prior to your scheduled appointment. This extra step offers us a better understanding of what hair look inspires you. We absolutely LOVE creating and recreating hair, so it is important you arrive at your scheduled appointment with clean, dry hair. We will take care of the rest. 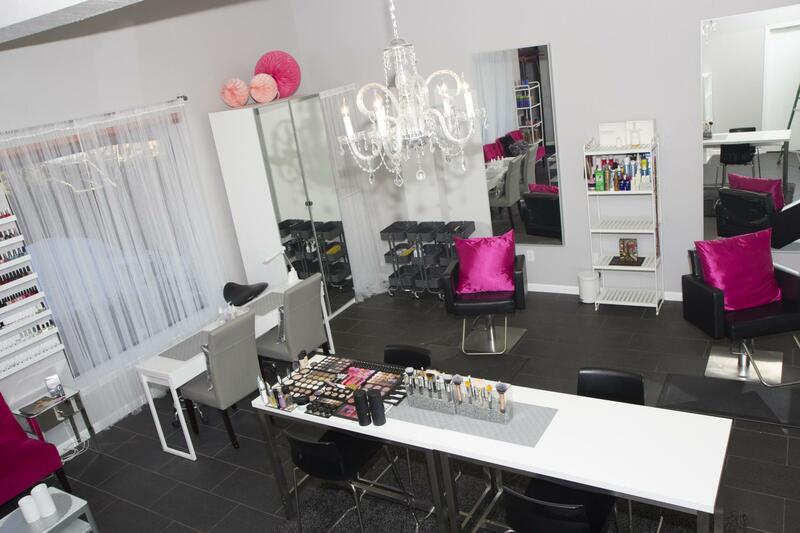 We look forward to creating your next fab look!